Who Will Pay Your Debts After Your Death? After the death of a family member, many spouses, ex-spouses and even adult children find themselves with a surprise “inheritance” — leftover credit card debt. When someone dies, the estate pays credit card balances and other debts. If a person dies with more debts than assets to pay them, creditors can be out of luck, but even there are exceptions that could leave you on the hook for someone else’s credit card balance after that person’s death. Continuing to use a credit card as an authorized user after the cardholder’s death could put you in big trouble. It could subject you to a claim for fraud or even criminal prosecution for theft. The same goes for using the card as an authorized user when you know the debt won’t be paid. For example, you would be committing fraud if you knew a parent was near death and the estate didn’t have money and you used it knowing it wouldn’t be paid off. Even if you are not held personally liable for the debt on a credit card, you’ll feel the effects of it if you’re a beneficiary of the estate. Debts will be paid from the estate before beneficiaries receive any distributions. 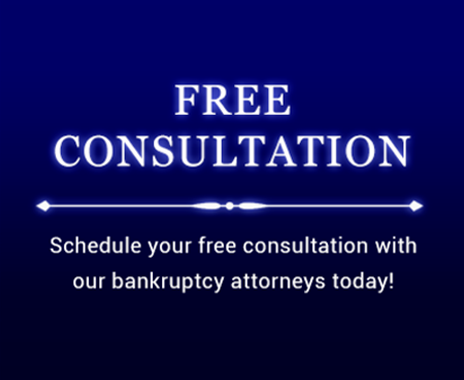 Before any debts are paid out of an estate, including credit card debt, consult your attorney.